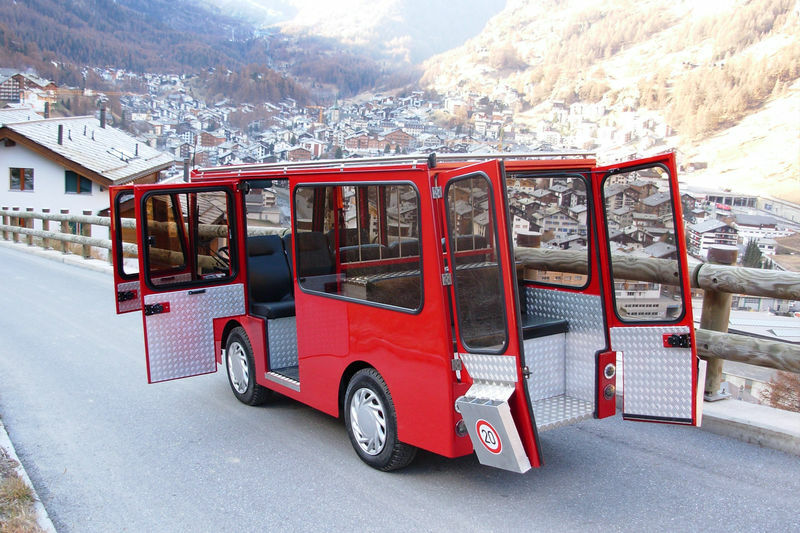 Since the mid-80s we have been manufacturing electric vehicles in various designs in our family business. 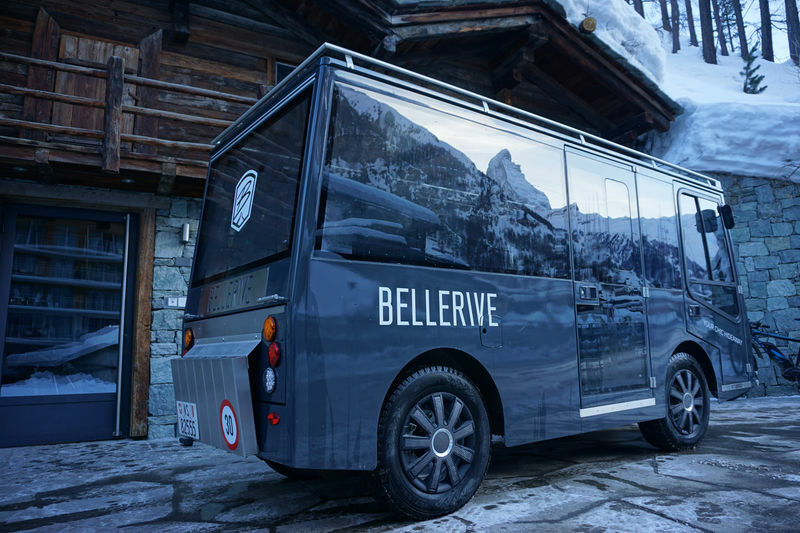 Our know-how and our flexibility enable every customer to design and manufacture his own, individually adapted vehicle. 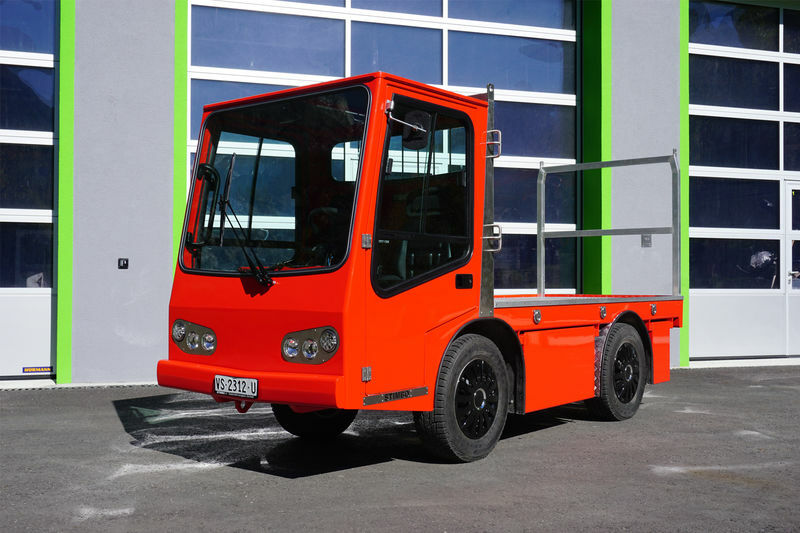 Since 1996 most STIMBO vehicles are made of aluminium. This saves weight and worries, as aluminium does not rust. 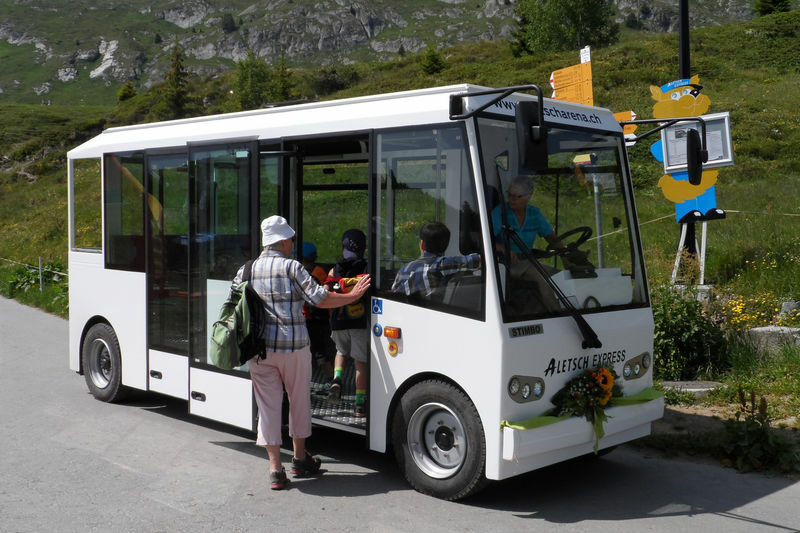 20 years later another milestone is on the horizon - the first Zermatt electric vehicle with a powerful lithium-ion battery. This technology has made our vehicles even lighter and more efficient. Of course, we also service and repair other electric vehicle brands in our garage.